what are stock markets? 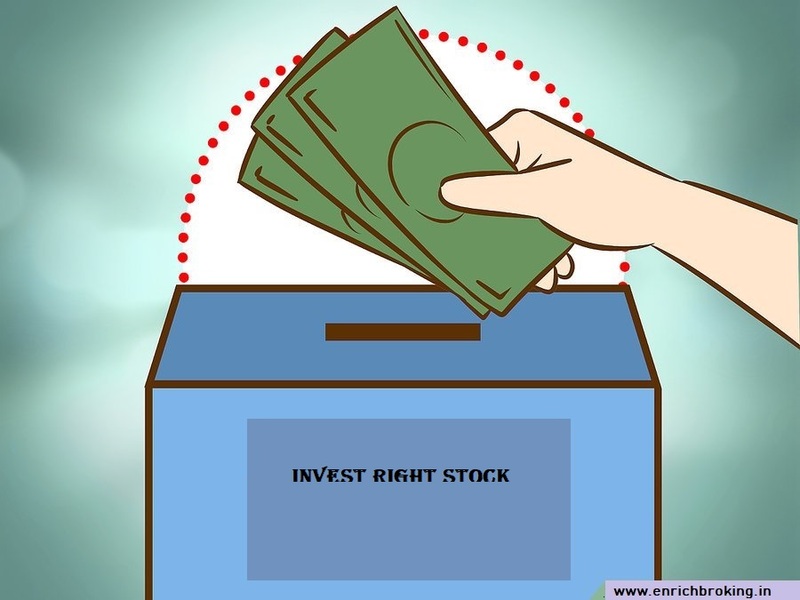 | how to invest in the right stock market? Trading is the process of buying and selling or exchange of products and services. Trading can also be a form of investment through online. A best investment in online trading is stocks, a person can buy/sell shares or stocks in financial market in the form of contracts, bonds. Trading will help to earn lot of money when you know the basics of the market and its movements. This topic helps you to learn the fundamentals and basics of the stock trading. Stock market is basically the act of buying and selling financial products through an online trading platform. These platforms are available to every single person who wishes to try to make money from the market. A investor should be clear on where to invest? When to invest? And How much to invest?. There are various options to invest in stock market like, trade bonds, mutual funds, derivatives and shares of a company and commodities. A person can start trading by opening a trading and Demat account. The trading is regulated by MCX (multi commodity exchange of India pvt ltd) for commodity and NSE OR BSE for equity, derivatives, mutual funds, forex under the supervision of SEBI(securities exchange board of India). This assures that your money transferred for trading are in safer hands. The stock exchanges list the products for trading. Some people have a fear of confusing trading with gambling. Trading assures a good return when a thoughtful investment is made where as gambling is you win or lose all. 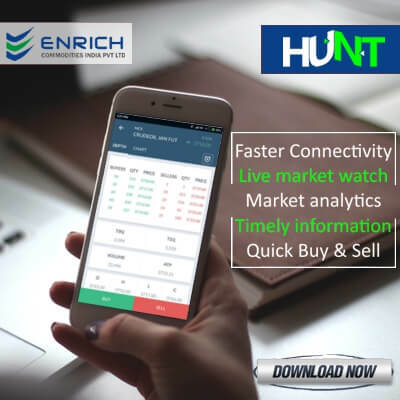 How to invest in the right stock? Note: investing in right company is as important as investing in right stock. 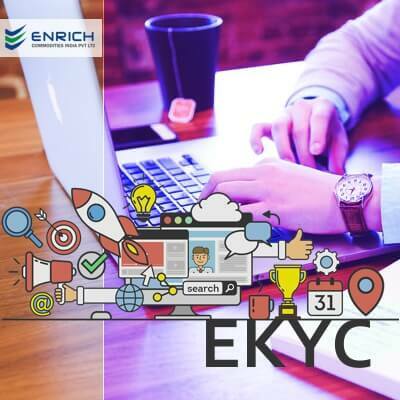 Enrich broking online trading is the best to make a trading a wonderful experience with its safer and fastest trading platform and attractive brokerages. 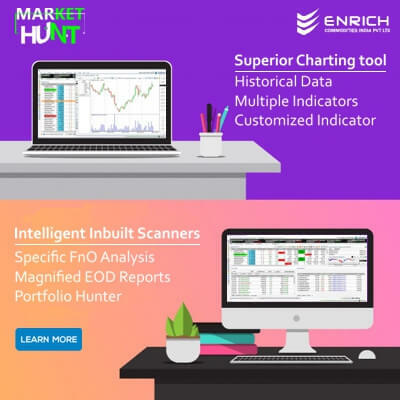 Enrich makes investor to make money in trading.